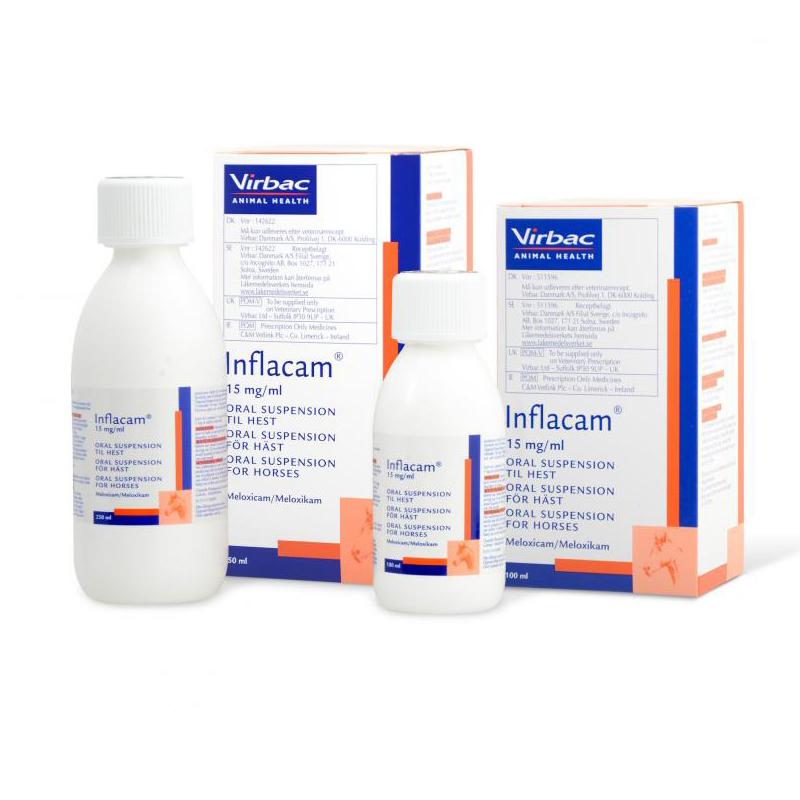 Inflacam Oral Suspension contains Meloxicam, an NSAID (Non Steroidal Anti Inflammatory Drug). 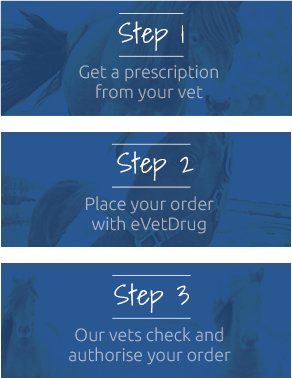 It is formulated to treat both acute & chronic musculoskeletal conditions in horses eg laminitis; osteoarthritis. It can be administered directly into the horses mouth or mixed up in a small feed, just before giving the horse their main feed.